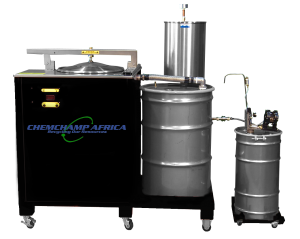 Enjoy benefits of zero solvent waste to landfill; improved business’ performance and compliance; reduced over all operating costs, when teaming up with ChemChamp Africa who specialises in Solvent recycling solutions. 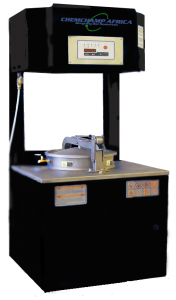 Innovative and cost effective solutions for solvent recycling, paint-gun cleaning and related technologies. litres of chemicals recovered annually. 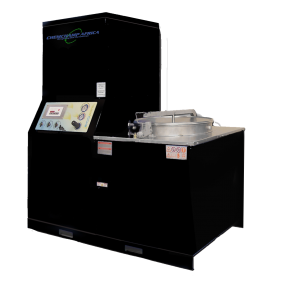 Thousands of customers already know the value of using our innovative solutions for solvent recycling. Now you can too. We will determine which system(s) best suits your needs. Contact us for a free pilot. 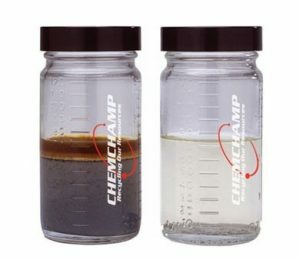 Once you are completely satisfied with the quality of the recov­ered chemicals and the simplicity of the process, we will acti­vate your service.